At Contract Furnishings, we not only encourage our team to get involved in the community, we insist that they take time out of their work schedule to do so. 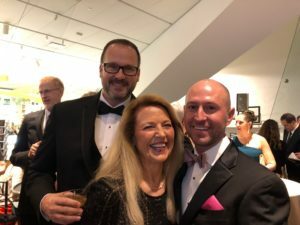 Each year, the Denver Art Museum Gala is a highlight for many of us. 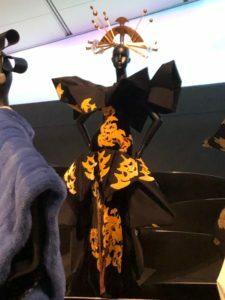 This year’s gala and openng of Dior: From Paris to the World was no exception. We were grateful to attend and tour the beautiful exhibit. The Denver Post summed it up perfectly.